Gulf Coast Orthopedics: Merry Christmas from the GCO staff! Merry Christmas from the GCO staff! 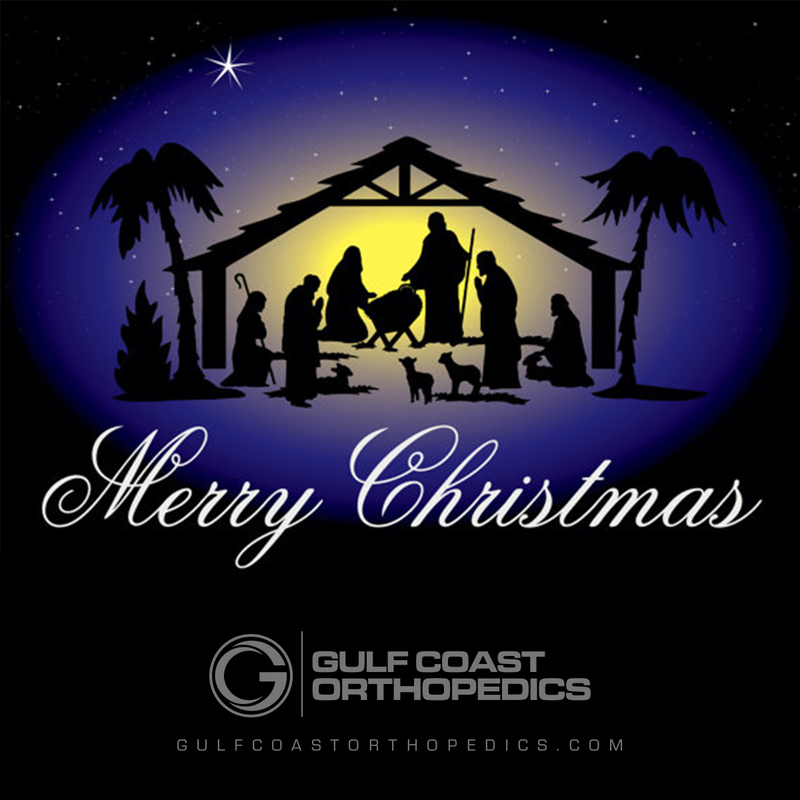 The staff at Gulf Coast Orthopedics wishes you and your family a Merry Christmas.